The Huskee 21 in. 3-IN-1 159cc Push Mower is ideal for 1/4 yards with hilly or uneven terrain. 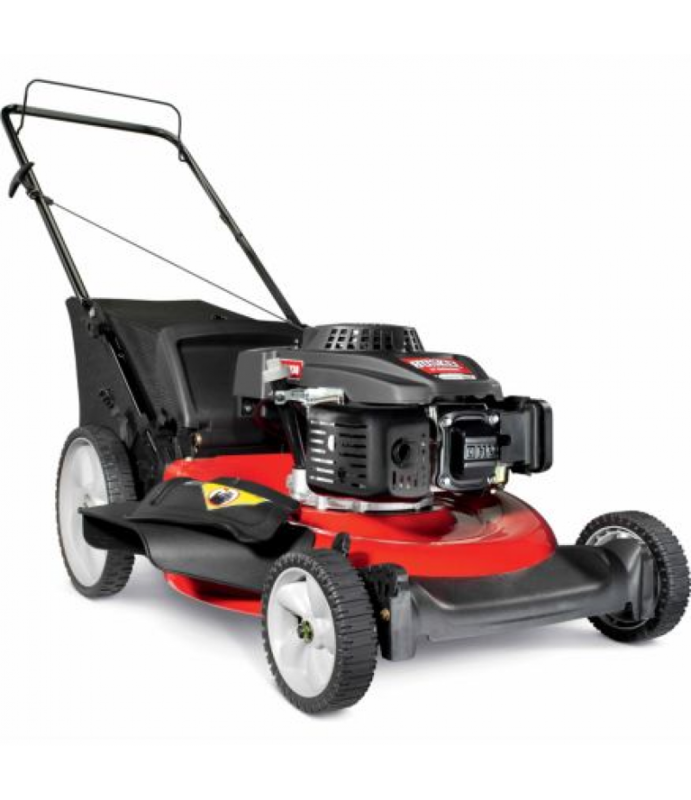 The cleaner burning, more efficient 159cc Powermore OHCV engine is easy to start.Recoil with autochoke & EZ Start21 in. 3-IN-1 cutt.. The Huskee 21 in. 3-IN-1 159cc Push Mower is ideal for 1/4 yards with hilly or uneven terrain. The cleaner burning, more efficient 159cc Powermore OHCV engine is easy to start. Maximum Deck Height: 3.75 in. Minimum Deck Height: 1.25 in.